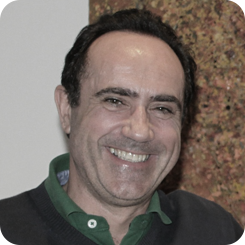 Tradunet was founded by José Ramón Herrera in 1990. Our mission:To provide the best translation services delivered by qualified professionals and linguists, offering extended business hours and a constant flow of communication with our customers. Control and supervision of translations. Our priority is to cover all our customers’ language needs. 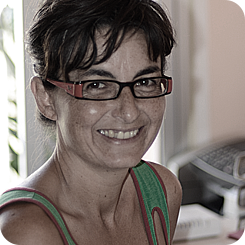 Genoveva Armas holds a degree in Translation and Interpreting (German and English) from the ULPGC and is an official translator of Spanish – German since 2001. Las Palmas office manager since 2005. Specialised in legal, mercantile and tourism documents.